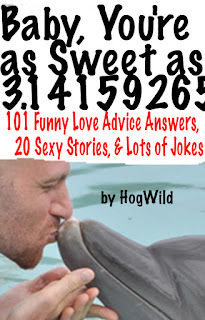 HogWild is a stand-up comedian, humor author, and the producer of funny dating advice videos for his web site: http://www.hogwild.net that have helped and entertained millions of young adults. 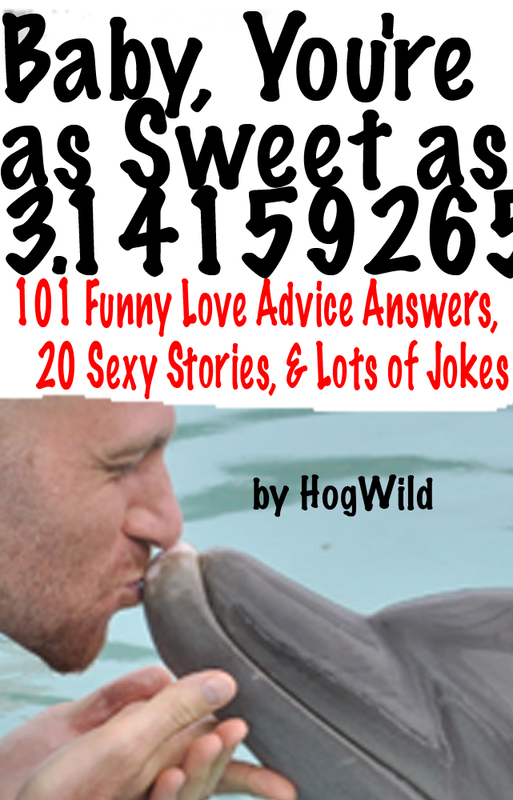 In this new book, he shares hilarious love advice, real stories from his crazy dating life, along with plenty of jokes to keep you laughing. I wrote the book after so many of my YouTube fans asked me to write it! I write and record dating advice videos and people (mostly young adults) kept asking me to create a book of funny love advice and dating stories. I love to make people laugh because it helps put our problems into their proper perspective. As a kid, I was bullied, had family drama, and I experienced heartache. I remember reading funny stories or watching a funny TV show and it reminded me that life should be enjoyed! It was then I decided that I wanted to help people in that same way. 5: While finishing up writing for this book, my agent got me a new book deal and so without taking a breath, I’m writing my 2nd book! Woo-hoo!